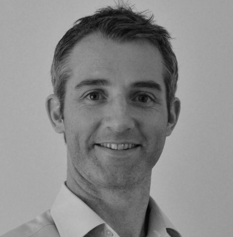 Campbell is a GP and has a broad portfolio of roles aimed at optimising the health and wellbeing of individuals and populations in the UK and across the World. He believes in assessing and addressing the root causes of poor health, including ensuring awareness, knowledge and support. Campbell works for Public Health England providing education to healthcare professionals on physical activity, and also for NHS England Sustainable Improvement Team training primary care in quality improvement, and implementing new models of healthcare. Campbell holds the position of Chief Medical Officer for DDM (Digital Diabetes Media), whose many activities include the global delivery of a digital behaviour change programme for type 2 diabetes remission, in partnership with the reinsurance industry. In addition Campbell offers prevention and health and wellbeing services voluntarily within schools and prisons.